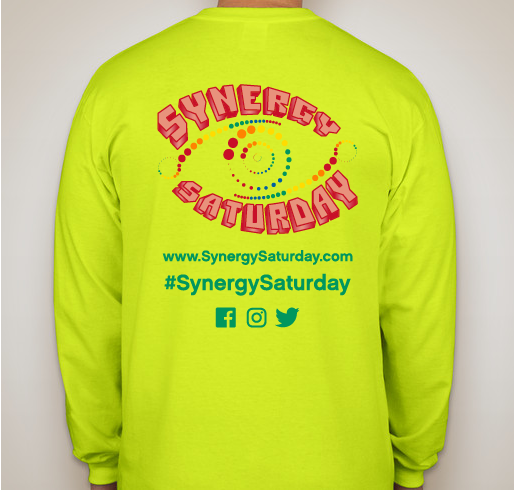 Organized by Synergy Saturday, Inc.
All funds raised will go to Synergy Saturday, Inc., the organizer for its FREE Health Screenings every Saturday. Average wellness programs and health awareness initiatives have per-person costs that range $100 - $400 per year. Our minimum goal for the year is 500 FREE screenings with a per-person cost of $100; hence, our campaign goal of $5,000. 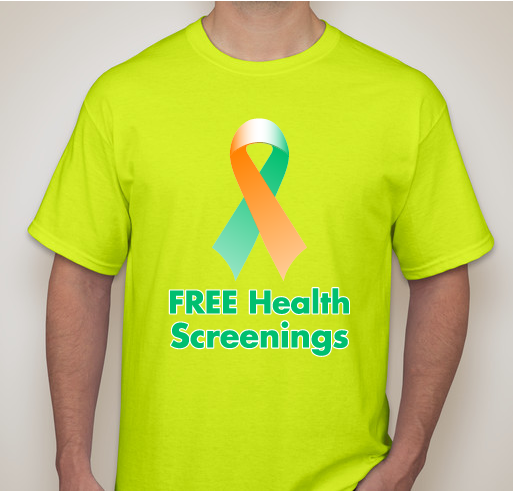 500 screenings in 52 weeks breaks down to roughly 10 participants per Saturday ... a reachable and reasonable goal. Don't you think? 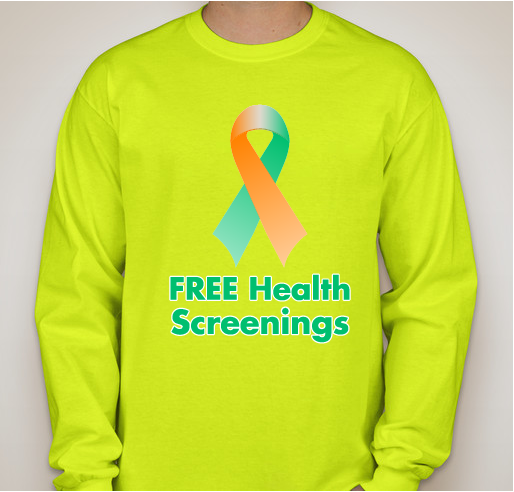 Synergy Saturday is our initiative; Healthy Self is our campaign; and FREE Health Screenings are our life-saving endeavors. 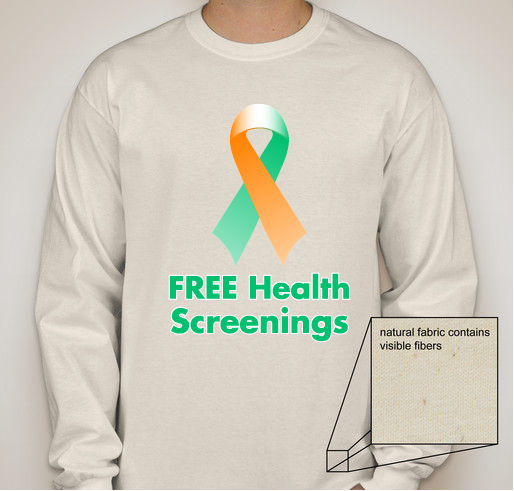 Quite naturally, funds raised above our goal will accomplish additional screenings per $100 per person, as well as, increased supplies for expanded screenings. 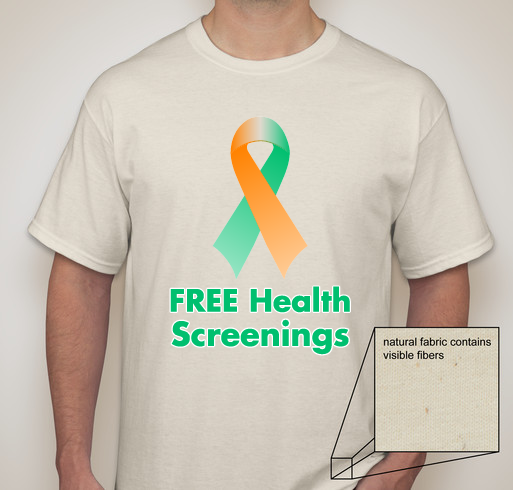 Expanded screenings and supplies supported from your funding are: clinical breast, eye/glaucoma, sleep, glucose, BMI, kidney, skin cancer, dental, Hepatitis C, HIV, and heart attack risk assessments. We partner with licensed medical professionals for screenings of a more technical nature. Our initial basic, yet most critical screening, is blood pressure. "Blood pressure is one of the most important screenings because high blood pressure usually has no symptoms so it can't be detected without being measured. High blood pressure greatly increases your risk of heart disease and stroke." 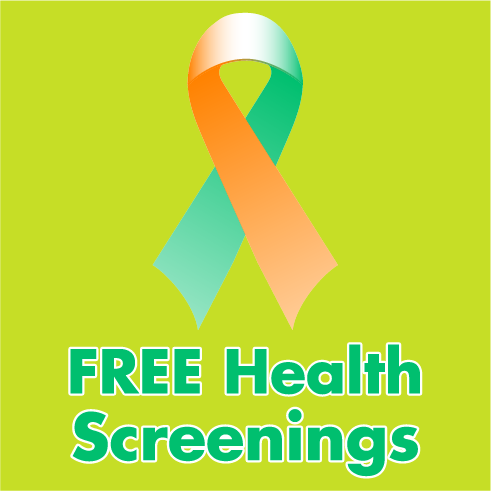 Click Here to view past years' FREE Health Screening Results. 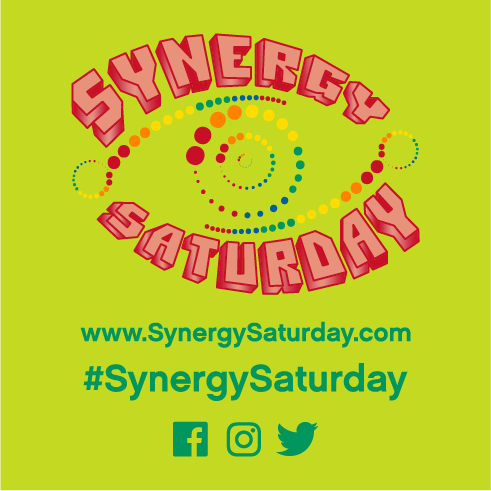 Synergy Saturday | Health and Wealth Initiative is in its fourth year and currently provides FREE Health Screenings every Saturday at our downtown River Market, which is also our local Farmers' Market venue. People are lacking proper healthcare, health assessments, medical treatment and screenings. Even the working class of all ages is now faced with more month than money as jobs are forcing people to do more with fewer hours and less pay, which in turn causes budgeting choices between bills, food, medicine or healthcare regimen. Now consider and imagine what our elderly, homeless and veterans are facing. Poor health and poverty unfortunately go hand in hand; therefore, our health and wealth initiative targets both. Equity stake in the American Dream creates a desire to oppose poor health and live longer in order for its recipients to better enjoy the fruits of their acquisition. 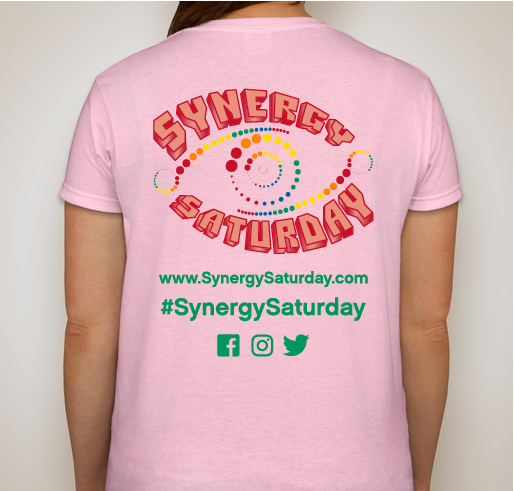 Synergy Saturday provides awareness of alternative health options to encourage people to choose healing instead of perpetually medicating. This is paramount as medicinal side effects fare worse than original symptoms and increase proportionately with elongated medication duration. Synergy Saturday helps participants with total wellness from relieving body pain and stress to improving circulatory, digestive, immune and overall health. With synergy, our collective efforts yield a maximum efficacy, which is greater than the sum of our individual best. 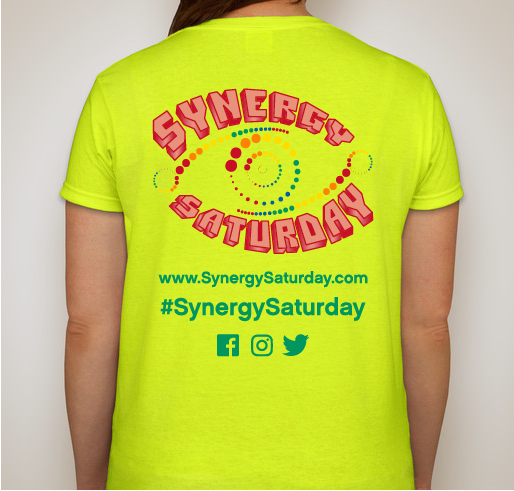 As both a Wellness Project and Health Awareness Initiative, Synergy Saturday​ is proven to be a real solution that provides real efforts to real problems and un-met care challenges of poor health and poverty. 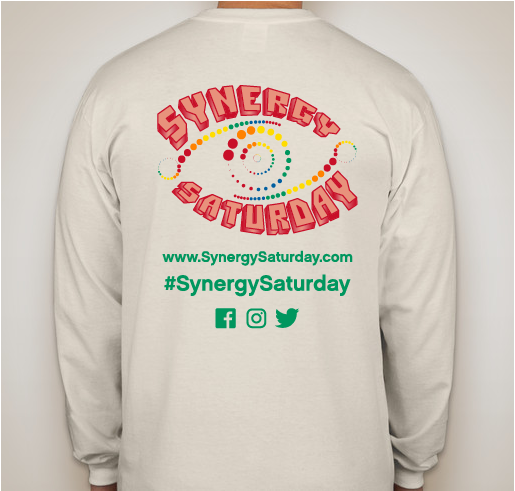 Synergy Saturday​ endeavors to change participants' unhealthy behaviors, poor supplementation and lifestyle choices through one-on-one consultations, counseling seminars, self-help materials, and awareness of our clinical studies research, results and reviews. 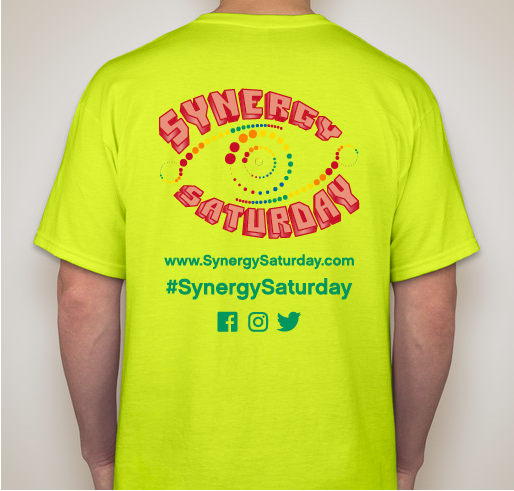 Synergy Saturday participant benefits include encouragement and implementation of healthy eating, healthy lifestyles, increased physical activity and improved mental health acuity. 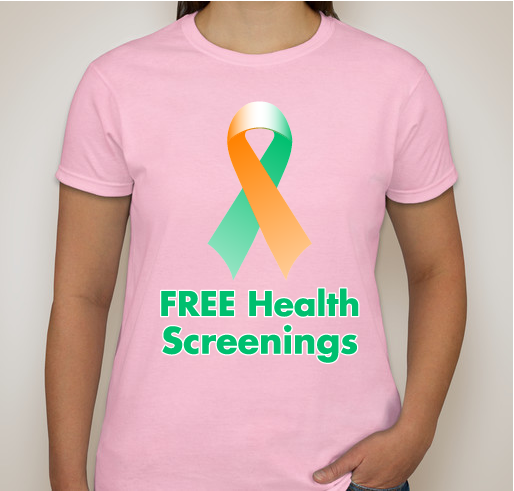 Share Why You Support "FREE Health Screenings Fundraiser"